Create a rich lather in hands and use Moroccanoil® Cleansing Bar to massage and cleanse the entire body. Rinse thoroughly with warm water. TIP: Follow with a body moisturizer. 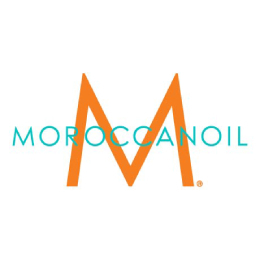 Try Moroccanoil Body Soufflé, Body Butter and Dry Body Oil.